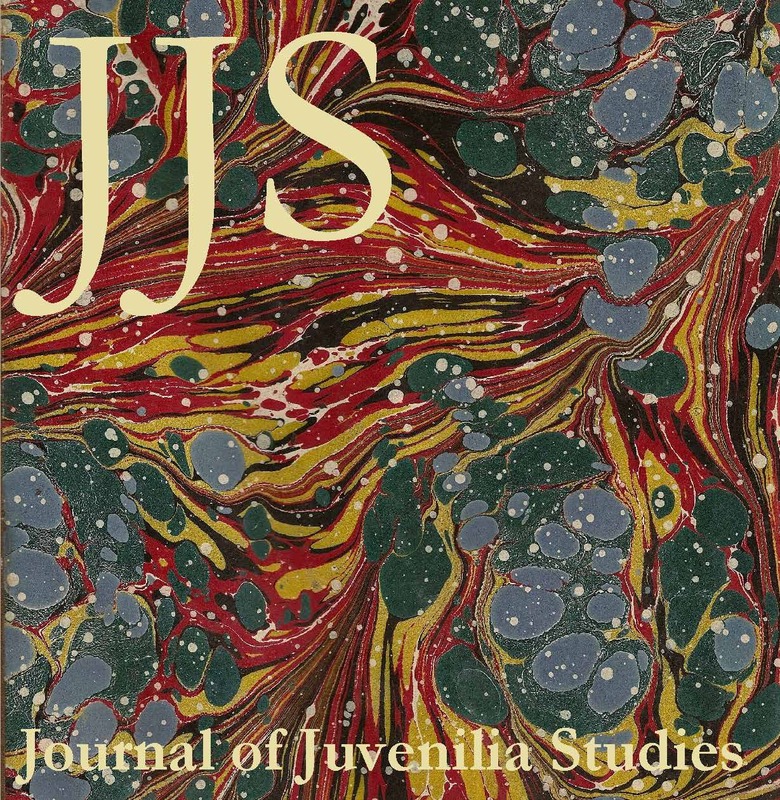 This is the inaugural issue of the Journal of Juvenilia Studies. Pamela Brown's The Swish of the Curtain A Programme for Life? 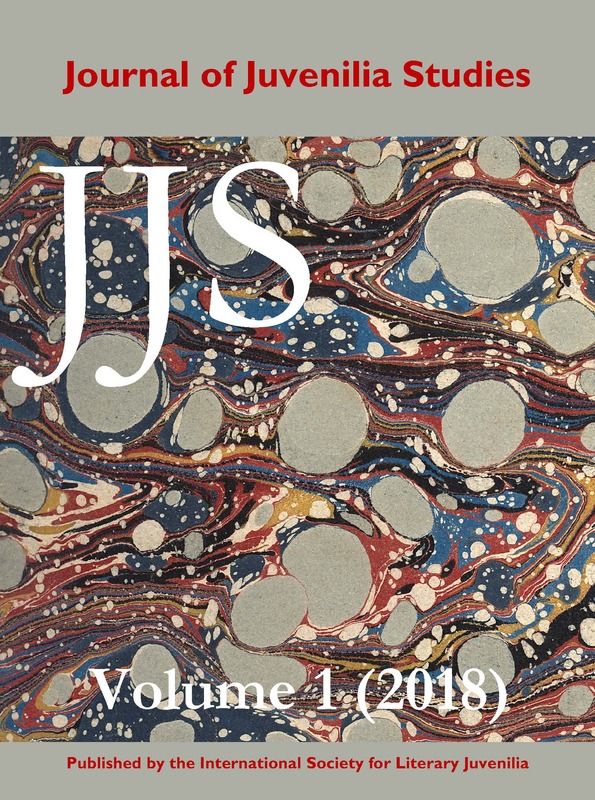 The Journal of Juvenilia Studies is an open-access journal publishing peer-reviewed scholarship, book reviews, and notices. We encourage original submissions and welcome enquiries from scholars in the field.